EUR/USD: Neutral (since 05 Jun 18, 1.1700): A retest of 1.1500/10 support zone seems likely. The relatively large decline over the past couple of days came as a surprise. While we continue to maintain a neutral stance, the risk has shifted to the downside and the major 1.1500/10 support zone is likely to be retested (note that EUR touched 1.1506 in May and 1.1507 in June). At this stage, the prospect for a sustained break below this major support zone is not high but unless EUR can move and stay above the ‘key resistance’ at 1.1680, the current downward pressure is expected to increase over the next 1 to 2 weeks. GBP/USD: Neutral (since 25 Jun, spot at 1.3265): Dip below July’s 1.2958 low would not be surprising. After trading quietly for a several days, GBP sprang to life after BOE’s announcement. The relatively large decline of -0.83% (NY close of 1.3017) suggests that GBP would stay under pressure, at least for the next one week or so. While a dip below last month’s 1.2958 low would not be surprising, we are seeing another major support at 1.2880 and at this stage, the odds for a sustained move below this level are not high. On the upside, only a break back above the 1.3100 ‘key resistance’ would indicate that the current downward pressure has eased. AUD/USD: Neutral (since 05 Jul 18, 0.7380): AUD is likely caught in a broad range for now. Despite the relatively large decline in AUD yesterday (NY close of 0.7363, -0.56%), we do not detect a significant improvement in downward pressure. In other words, we continue to hold the view that AUD is caught in a broad range for now even though the immediate bias is for AUD to probe the bottom of the expected 0.7310/0.7485 consolidation range. NZD/USD: Neutral (since 06 Jul, 0.6795): A fresh year-to-date low seems likely. NZD closed on a weak note yesterday (NY close of 0.6741, -0.72%) as it tested the bottom of our expected 0.6740/0.6880 consolidation range. Downward pressure has picked up considerably and from here, we see risk of NZD breaking below July’s low of 0.6688 (for a fresh year-to-date low). At this stage, it is unclear whether any weakness in NZD can be sustained as 0.6670/80 is major long-term support and is unlikely to yield so easily. All in, we expect NZD to stay under pressure until it can reclaim the ‘key resistance’ that is currently at 0.6810. USD/JPY: Neutral (since 23 Jul 18, 111.20): Short-term low in place but any USD strength is viewed as part of a consolidation range. 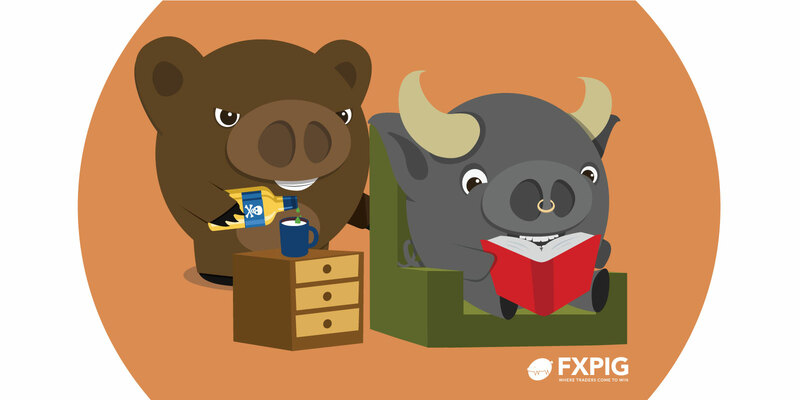 USD traded in a surprising quiet manner yesterday and ended the day largely unchanged (NY close of 111.65, -0.05%). As highlighted in recent updates, we are not convinced that the post-BOJ rally in USD is the start of a bullish phase. While the immediate risk is tilted to the upside, we view any USD strength as part of a 110.60/112.50 consolidation range for now.